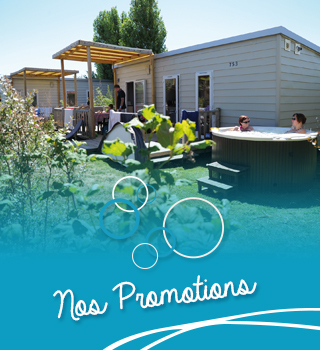 Campsite Ocean is located at the Croisic (Ar Groazig in Breton language: “the small cross”), in southern Brittany, Loire Atlantique, between the Brière marsh and the coastal resort of La Baule. 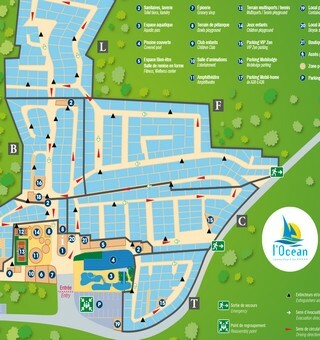 Walks in the fresh invigorating air of the Atlantic Ocean, beaches and sun, visits and excursions in the area, relaxation and recreation at the campsite, choose your favourite activities for dreamful holidays in our campsite. 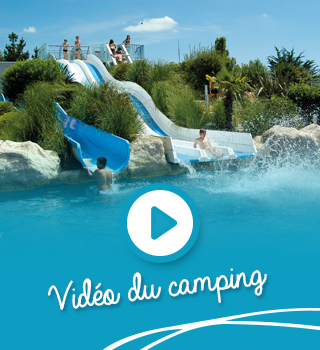 A neat campsite, rental accommodations of quality, vast pitches for tents, caravans and camping cars, enjoy your holidays in a shadowed and wooded ground. 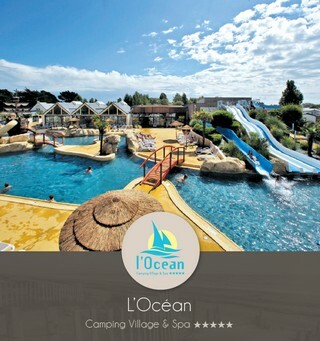 At the Ocean campsite calm and nature combine for a relaxing stay on the Brittany coast. 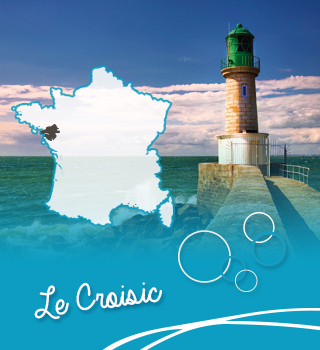 Our team looks forward to welcome you at the Croisic and wishes you “Degemer mat d’ar Groazig” (Welcome to the Croisic). 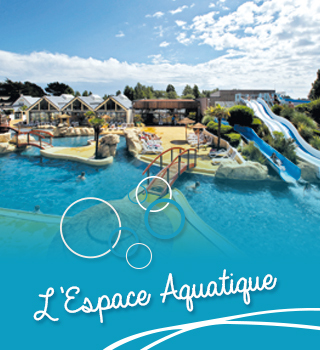 Welcome on the Campsite de l’Océan in Le Croisic !